Home > Play > Why Do Dogs Growl When Playing? While on the surface some of these may seem a bit aggressive, they are all done in good fun and in a very fluid natural motion. 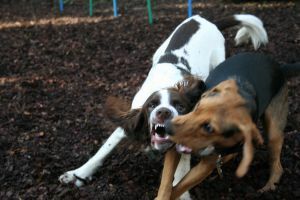 Some dogs even growl and snarl while they play. The growling may concern you as an owner but most of the time it is just dogs being dog. Wait, back up, why do dogs growl when they are playing? Well, if you have ever watched puppies play, you have heard lots of cute little growling sounds. This is how they communicate and how they play. However, humans often misinterpret the sounds for aggression. On the contrary, this is simply a common way that dogs express their emotions verbally. So be sure to consider their body language, facial expressions, and other behavior in reference to the growling sound before you assume that it is hostile. For most dogs, growling is part of play – even with their pets – and not a reason to worry. However, if the dog has taken on an aggressive posture while growling, then you may wish to be concerned about a fight. When dogs that are not that familiar with one another start playing, they begin by testing the waters to see what will work well with others. This is not that different from how humans act when we meet a new friend. We start with safe conversation like the weather, jobs or a new local restaurant that opened before we move to a more personal topics. Dog start with some gentle bites and chasing before they go into a full on wrestle. 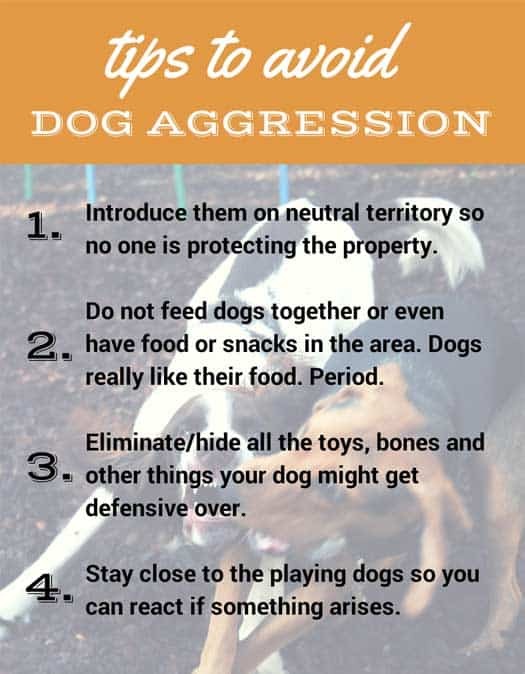 However, if the dogs are not enjoying each other’s company, or they feel threatened, play may quickly escalate to more aggressive behavior or even a fight. While growling during play is normal, watch for a change in the tone of the growling. Watch for when a dog’s voice becomes lower and more throaty, the play is likely escalating towards a bigger concern. Another thing to watch for, is if one of the dogs starts getting what I call a mohawk – where its hair stands up along its backbone. For some dogs this is an everyday occurrence, and is not a concern. However, if your dog does not normally show this behavior, it is time to halt play. If the dogs are truly playing, it should be approximately a 50-50 exchange of chasing, wrestling, etc. where each dog has equal opportunity to be the chaser or the chased. However, when you see the power shift to one dog being the dominant aggressor, it is time to stop. There’s not much good that can come out of this situation when one dog is likely to end up pinned down by the other one and could even be subject to an attack. The majority of dog play does not go this far, but it is something to watch carefully for. This is why you should always be present when your dog is playing with other dogs, especially dogs it is not familiar with. If play has escalated to fighting, you should separate the two dogs as best you can. Ideally, you would do so when the first warning signs appear (mohawk, one demonstrating dominant behavior, etc.). Start by calling your dog’s name. Most of the time, simply shouting will create an alarm and your dog’s head to snap it out of the situation it is in. 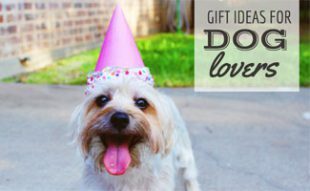 Your dog wants to make you happy. So when it hears that you are unhappy/in distress, it is likely to trigger a change in your dog’s behavior. If shouting does not work, try creating other loud noises like clapping or stomping your feet. While it may feel infinitely longer, most dog fights end in a few seconds. You may even consider keeping a whistle in your pocket whenever your dog might have the opportunity to play with another. If you have a water bottle in hand, open it up and literally throw water on the “fire”. A dog water bowl or hose could also do the trick. Or maybe even splash water from a nearby puddle. Just like us, dogs respond better to calm than rash behavior. 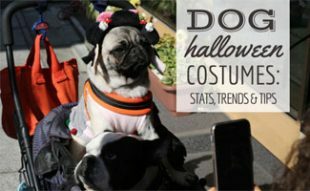 So keeping your cool in the stressful situation can only help you to more effectively communicate with your dog and, thus resolve the issue. 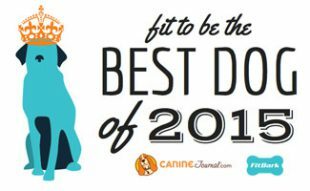 Your first instinct might be to grab your dog or its collar. However, this may result in your dog biting you. You see, when your dog is in this stressful situation, it is hard for it to distinguish between you and the other dog. It’s nothing personal but the dog’s first reflex would be to continue to defend against the attack scenario it is currently in. So if you are in the way, you might be mistaken for the other dog (by your dog or by the other dog in the fight). So, do not get between two fighting dogs. You may not make it out untouched. Introduce them on neutral territory so no one is protecting the property. Do not feed dogs together or even have food or snacks in the area. Dogs really like their food. Period. Eliminate/hide all the toys, bones and other things your dog might get defensive over. Stay close to the playing dogs so you can react if something arises. For additional details on how to break up a dog fight, the ASPCA has some great tips. Great article. My puppy brings a toy to me. If I try to get the toy off her, she growls. However, it’s become obvious she enjoys this, because if I don’t take the toy, she paws me and gets frustrated.